Tudor has announced Lady Gaga as its latest brand ambassador. Lady Gaga who is an epitome of achievement and success has been roped in to endorse Tudor’s latest range of watches with tag line ‘Born to Dare.’ She is already a style icon and of course an awarded actress with immense singing talent. Her success is the result of a combination of her hard work, bold choices and raw talent. As per the brand, no one is as daring as Lady Gaga; she completely personifies showmanship with her provocative off beat style and political statements. She multitasks with ease and is a master of all trades. She sings, dances, plays piano, and writes her own lyrics. All this asserts her unconventionality. She creates awareness and raises awe. 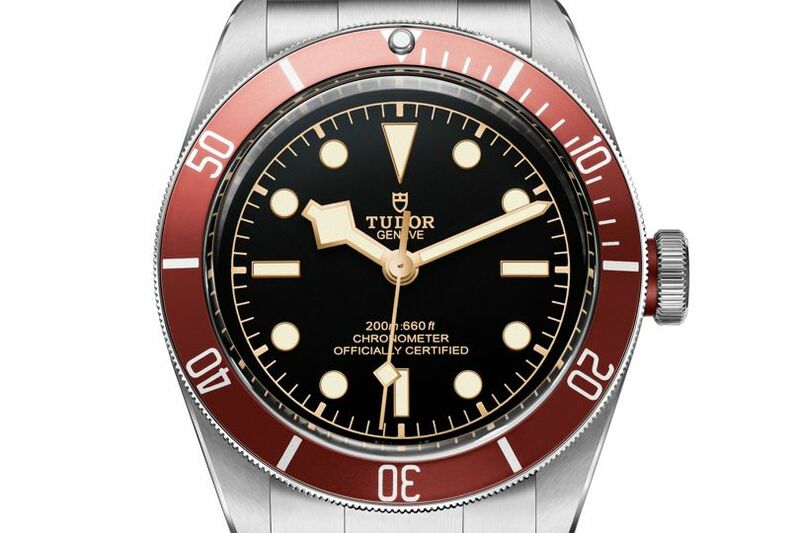 In the campaign Lady Gaga wears the Tudor Black Bay. Black Bay is housed in a 41-mm case and is an automatic timepiece. The timepiece is an interpretation of a famous tool watch. Like Lady Gaga herself the watch is versatile, authentic and timeless. That is why Black Bay is Lady Gaga’s personal choice. Tudor is also reviving the pop culture by bringing Lady Gaga onboard. Her captivating style sense and mastery in all types of pop, strikes the right chord with the youth. She is present everywhere, from the small NYC clubs where she debuted her singing, to the 25,000-seat arenas where she currently performs, she impresses many souls. Her fearlessness comes to the fore when she supports political and social causes and supports charities. She helped Haiti in 2010 and Japan in 2011. She has fought against fur and advocates for the rights of the LGBT community. This entry was posted in Ad Campaigns, Watches & Jewellery and tagged Ad Campaign, Lady Gaga, Tudor, Watches. Bookmark the permalink.